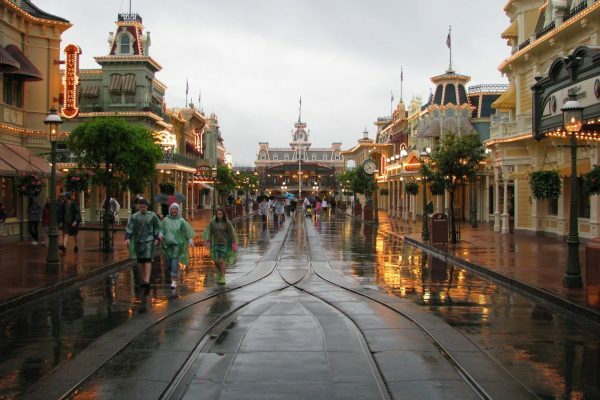 News, Orlando travel and vacation planning tips, What's going on in Orlando? She gave birth to you, changed your diapers and got you through the awkward teenage years. Doesn’t your mom deserve a little break? 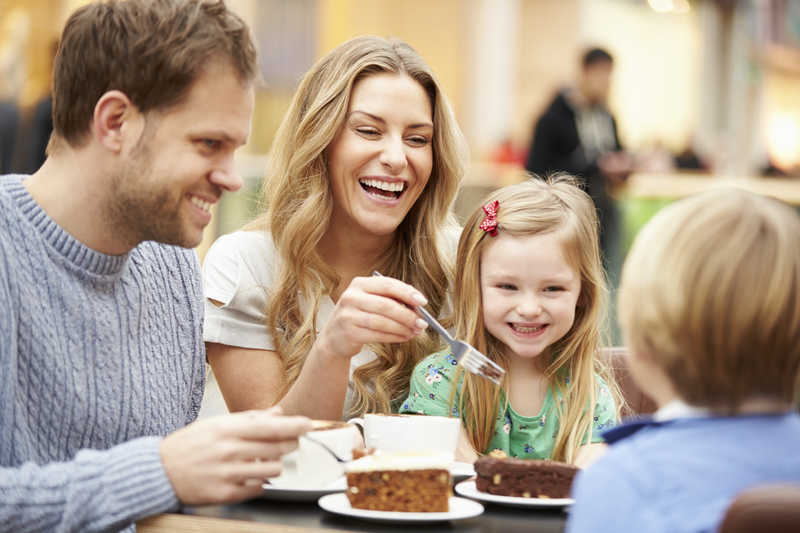 Treat your mom (or your aunt or grandma or surrogate mom) to a delicious Mother’s Day brunch. Orlando has several excellent restaurants that offer special Mother’s Day brunch deals so you can treat your mom right. And best of all, no one has to do the dishes! Located right on International Drive, the Rosen Centre Hotel spoils mom with a decadent Mother’s Day brunch buffet. The buffet runs from 11 am to 7 pm and costs $50.95 for adults and $19.95 for kids ages four to 12. Spanning numerous cuisines and types of food, the buffet includes soups, salads, cheese and fresh fruit, and antipasto. Dive into the seafood station with crab claws, shrimp boil and smoked salmon or indulge in pasta bar and carving station. If you’re craving breakfast more than lunch, the buffet also has a waffle and omelette station. Book a table by calling the restaurant or making reservations on the restaurant’s website. If your mom is a movie lover, take her to the Enzian Theater for their Mother’s Day brunch featuring the film “Camelot”. Before the movie begins, guests enjoy a buffet brunch, all while being serenaded by a live band. The brunch buffet includes a carving station, fresh-squeezed juices and coffee. Each guest 21 and over also gets a complimentary mimosa. General admission tickets cost $40 for ages 15 and over. You can also purchase a VIP ticket for $60. VIP guests receive a reserved table and bottle of champagne. Nestled in the Hilton Orlando, Spencer’s for Steaks and Chops indulges guests with an elegant atmosphere and award-winning menu. On Mother’s Day, they honour moms of all kinds with a delicious brunch buffet. Enjoy an omelette and waffle station, breakfast pastries and main courses like eggs Benedict. If you’re in the mood for lunch, the buffet also offers a sushi bar, carving station and entrees like blue crab and purple potato hash. Visit the restaurant’s website to make reservations. Part of the sophisticated Royal Pacific Resort at Universal Orlando, the Islands Dining Room pops the cork for mom. Their Champagne brunch buffet has plenty of delicious options including raw bar, sushi and stir-fry stations. If seafood isn’t your style, you can also choose from the carving station, salad bar and tons of desserts. Each mom gets a glass of champagne and orchid stem (you should buy her flowers too!). All guests are treated to hula dancer, Universal characters, face painters and balloon artists. 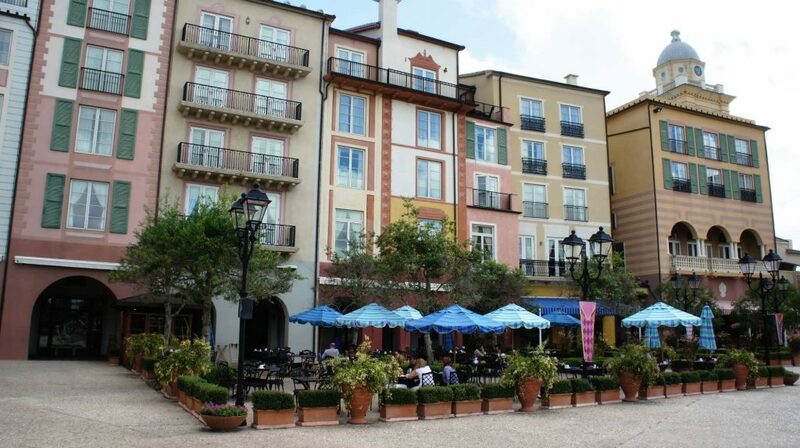 Also located at Universal Studios in the Portofino Bay Hotel, the Trattoria del Porto features a champagne brunch for Mother’s Day. Stuff yourself at the Italian-style buffet, including racks of lamb, salmon puff pastries and chilled seafood. The buffet also offers omelettes, crepes and tons of sweet treats. Don’t miss sampling the tortes and pastries—your sweet tooth will thank you! Your mom will go home with a basil plant to adorn her kitchen. 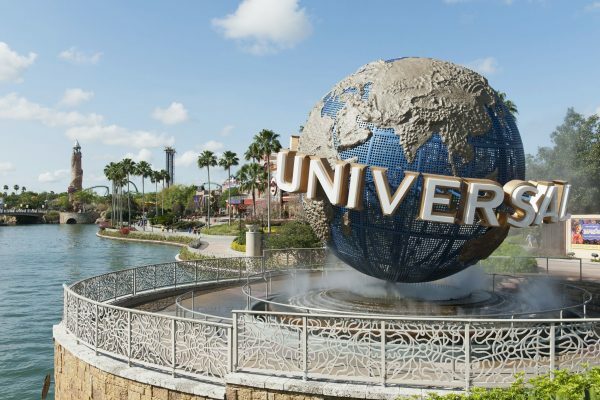 Casiola’s properties are all conveniently located near these and other great Orlando restaurants. There’s no excuse not to get your mom out for brunch! You could also treat your mom to a home-cooked meal thanks to the fully-equipped kitchens in all Casiola homes.